If you’re looking for nail salons in Glasgow, 5pm Spa & Beauty has everything you need. 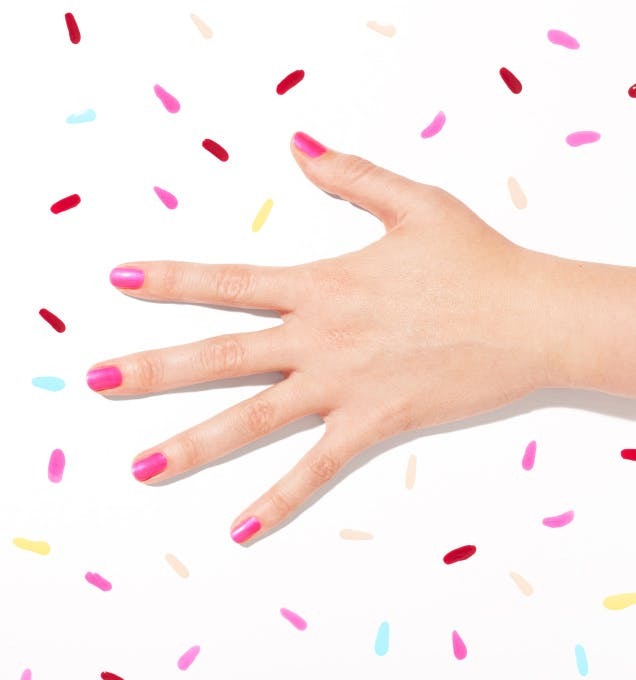 From gel to acrylic to straight up manicures you can find salons offering all types of manicure on 5pm. Use the search box to find offers near you for the price you want that you can book now. I Love Nails is a bright and trendy salon located near to Exhibition Centre train station, on Glasgows Argyle Street (west end). The salon offers a relaxed vibe with a chilled out atmosphere perfect for receiving a colourful nail treatment or holiday hot wax. Soul Space is an award winning boutique, luxury day spa with a comfortable and friendly atmosphere. Clientele are provided with an ideal setting to relax, revive and refresh. Acrylics are the most traditional type of false nail and still very popular. Gels were developed after as a hybrid and have similar results however there are a few key differences. You don’t want to miss 5pm’s nail offers in Glasgow, available at salons in neighbourhoods across the city. There are so many great salons that it can be hard to decide which one is the one for you and this is where 5pm comes in. Price can be a deciding factor and with 5pm’s offers for nails you can get a great salon at an affordable price. Find out which venues in your area on 5pm are offering manicure promotions. Obviously, word of mouth is a great way to find a salon too and if you want to make sure you’re booking the right place, venues on 5pm have verified reviews from people who've been to the salons. Many nail salons like to tempt people in with manicure and pedicure specials, so sometimes you can find that it’s actually economical to have a double treatment and walk away with perfectly pampered feet as well as hands. Salons on 5pm offer highly skilled technicians in a friendly and professional environment. When you arrive at your appointment you’ll be made to feel comfortable and then your nails will be prepared, by soaking them, cleaning them and shaping them, depending on what you're getting. You can get an idea of how long your manicure will last when you book on 5pm as all offers give you an estimated treatment time. A pedicure is a treatment for your toenails and feet. It involves much the same as a normal manicure but as well as making your tootsies prettier, your feet will be scrubbed of dead skin, moisturised and massaged - ideal for summer time or holidays when your feet are more exposed. People get their nails done for a special occasion and often look to book other treatments at the same time. On 5pm, we’ve got lots of party packages that combine a nail treatment with something else such as make up, lashes and spray tans within the same salon. As well as being convenient, this can often be better value. a type of artificial fingernail that’s shaped, painted and used as an extension. can be used on top of an overlay to extend the fingernail but is usually used just as a polish offering a smooth finish for one to three weeks. an acrylic / gel hybrid that’s kinder to your nails and easier to remove but just as long lasting. a traditional treatment where your nails are shaped, treated and polished. added onto your nails to let you have longer nails without waiting for them to grow. a manicure for your toenails also involving foot treatment.